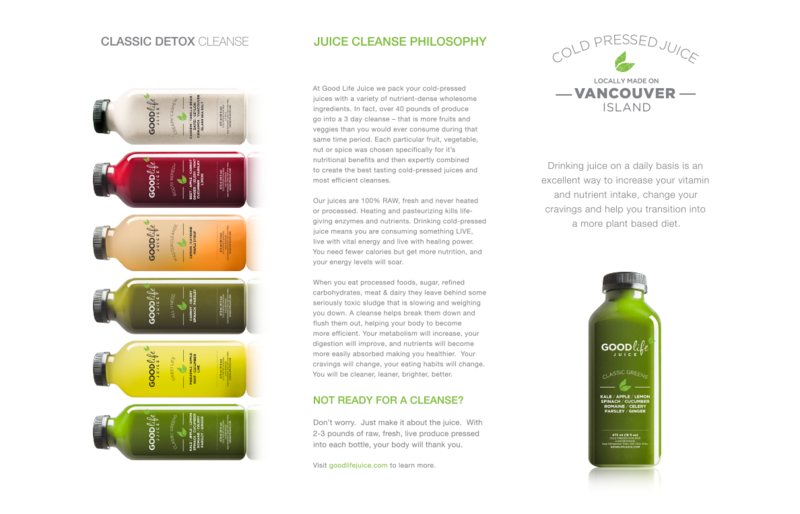 Pressing onward with a fresh identity. 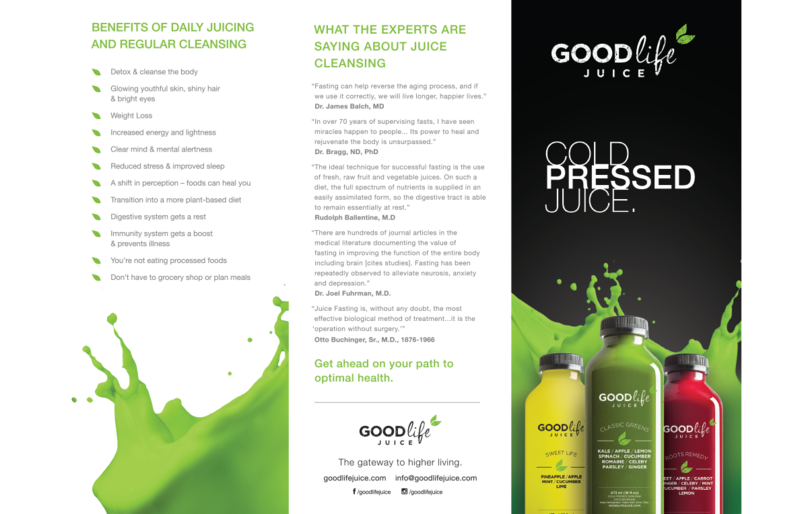 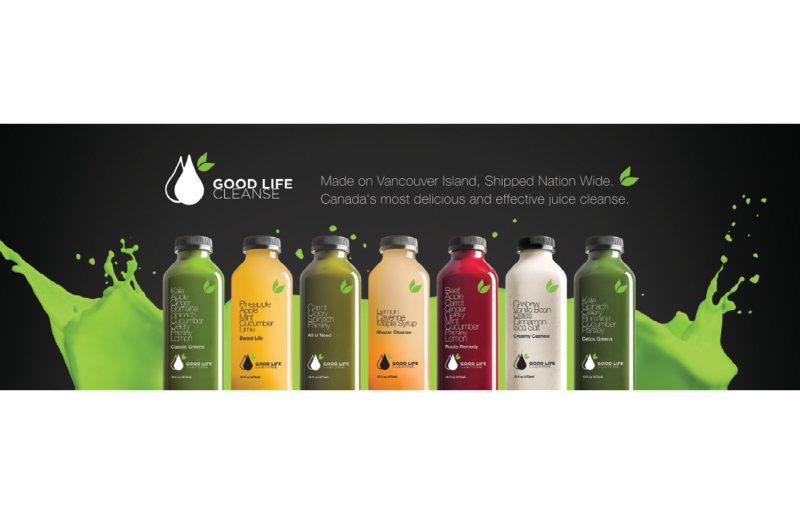 Good Life Cleanse originally had an existing website and brand identity, and was looking to complement their existing assets with marketing materials. 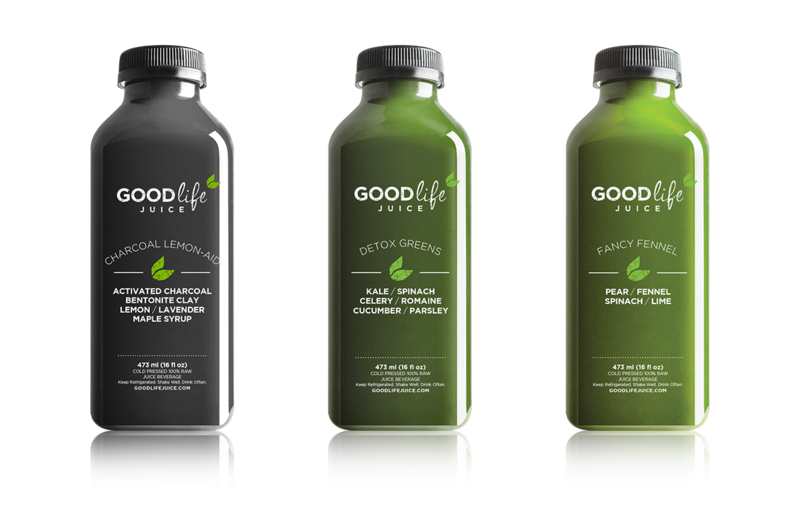 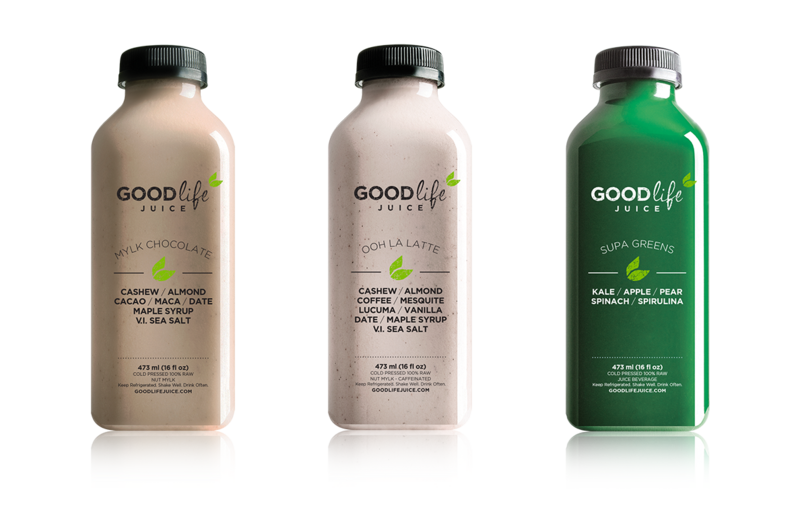 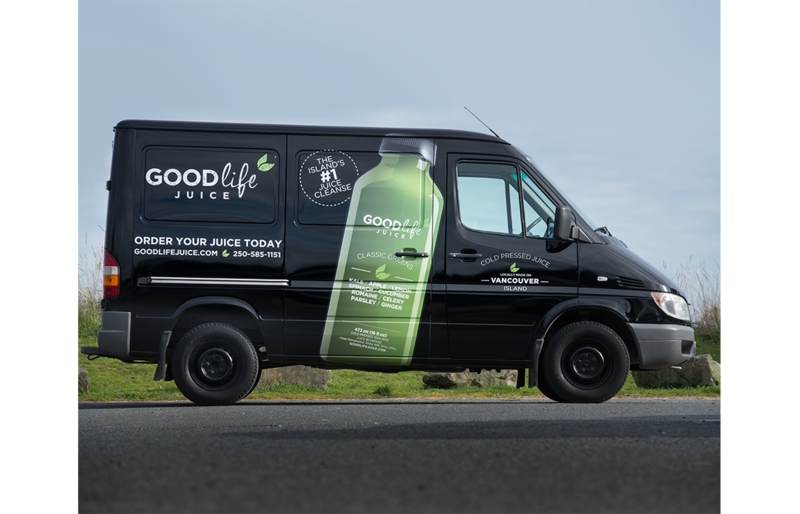 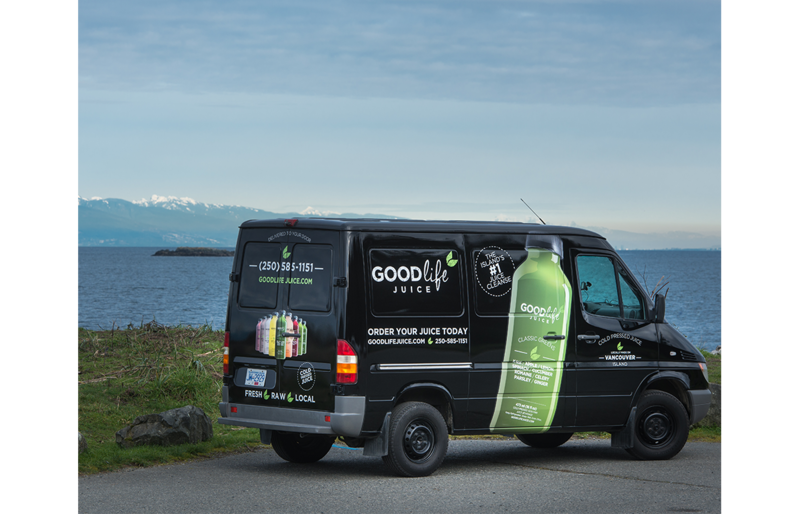 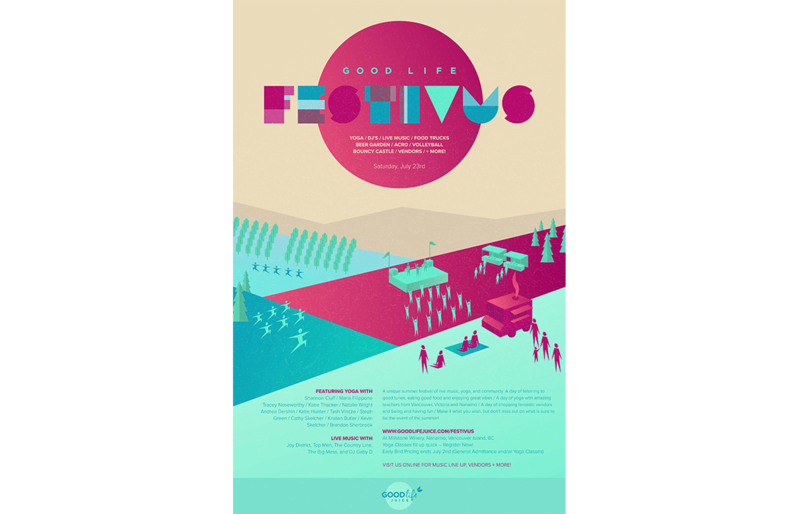 In 2015, Good Life Cleanse rebranded as Good Life Juice. 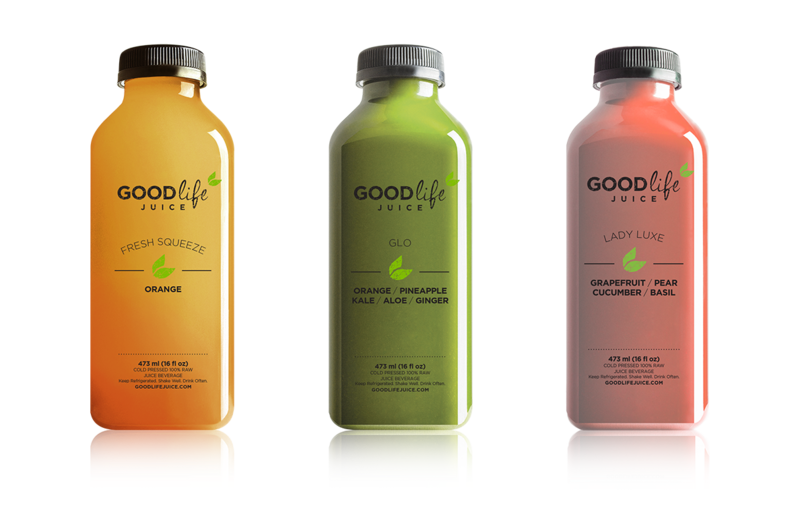 Our team will get back to you ASAP about what budget a project like Good Life Juice requires.